Profile the competency skills necessary to lead an independent life within the community – from the basic skills of eating and dressing, to using information and amenities and looking after money. These checklists provide a basis for assessing and recording progress and for determining the level of the support required. 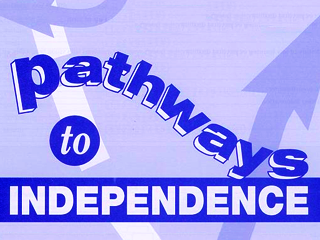 Please be advised that orders of Pathways to Independence are restricted to schools/institutions only. Please supply an institutional address when you place your order as we are unable to fulfil orders with a private address.